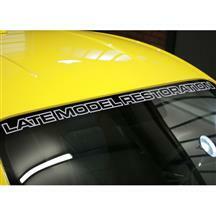 Show your Late Model Restoration loyalty with one of our 2015-2019 Mustang windshield banners and decals. 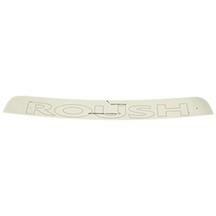 Our windshield decals are the perfect piece to finish off your exterior modifications. These high quality vinyl stickers are offered in silver and white to accent any car color. Designed to specifically fit 2015-2019 Mustangs.